OPPORTUNITY and LOCATION!!! This cute home has a NEW ROOF and features 2 bedrooms plus an OFFICE with updated bathroom. 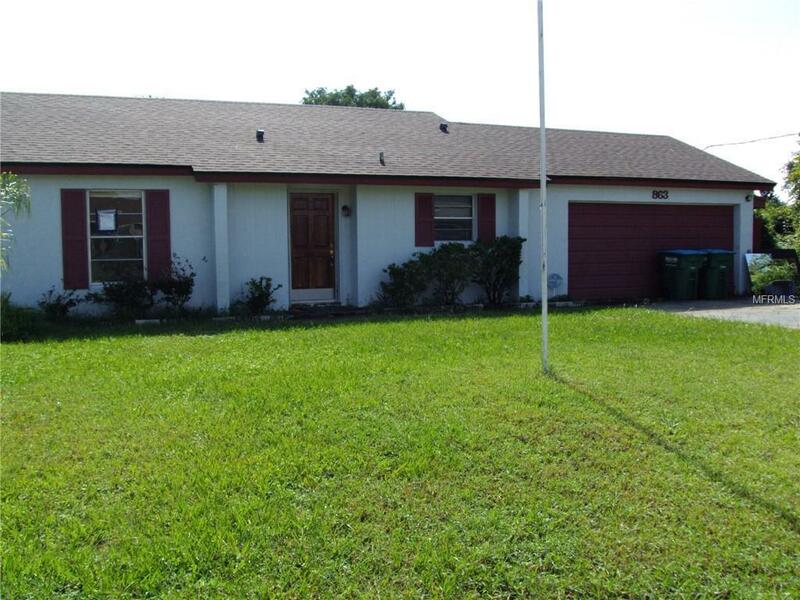 This Deltona home also features an updated kitchen with newer cabinets and granite countertops, new carpeting in bedrooms, ceiling fans throughout. FLORIDA ROOM is yet another extra (not included in the square footage). You will love the large inside laundry room! Garage was converted to office space and can be put back to garage if you wish. Property is fenced and has double gate to allow for boat or camper parking, large back yard with storage shed. Seller offering $500 towards Home Warranty. Come check it out for yourself!